Former Chelsea striker Chris Sutton compared David Silva to Paul Scholes in a column for the Daily Mail last year. While we believe that is going over the top, the Spaniard is without question up there with the best creators the Premier League has seen. Just because he’s a City player, playing a key role in the club’s most successful period, it won’t stop us admiring his genius on the pitch. He glides across the pitch has has the ability to split defences with exceptional through balls. 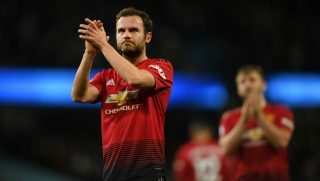 However, Manchester United fan Justin Mottershead (@RFFH) has expressed his opinion that Juan Mata is better than the City playmaker, as well as being the best Spanish player in the Premier League. 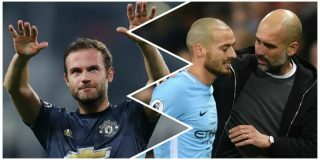 Speaking on Manchester Football Social, a show on XS Manchester – 106.1FM – Justin said: “I think Juan Mata could get in City’s team. I do! You might think I’m off my head, but he’s the sort of player that in a certain system, he’s amazing. “Honestly, I think Juan Mata is better than David Silva. I do! “You swap David Silva for Juan Mata and City would have more points than they’ve got now. He’s the best Spanish player in the Premier League. “He just doesn’t fit into the system we play. But would you let him go for nothing? No. Keep him. Juan Mata is better than David Silva?! Jay @RFFH surely can’t be serious…! 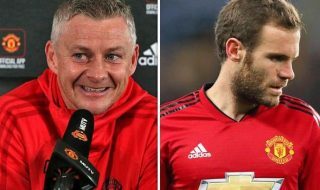 😳@RadioJoeM and @United_Webby discussed the Reds’ out of contract stars on tonight’s Manchester United Football Social. 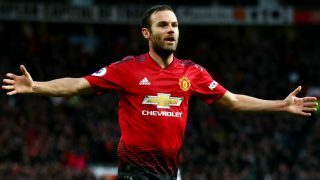 Even though Mata has been one of our best players in recent times, despite spending periods on the bench due to not fitting into systems that cried out for defence-minded footballers, I’m not sure about being better than Silva. 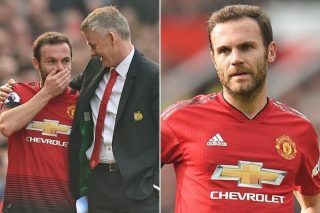 It’s a big statement to make and Justin backs his point up well, referring to the impact Mata made against Juventus in Turin this season. Few players are capable of turning big games around like that, though Mata has done it more than once. 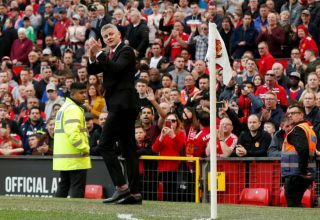 His brace at Anfield remains one of the greatest moments since Sir Alex Ferguson retired. Do you agree with Justin that Mata is a better footballer than Silva?